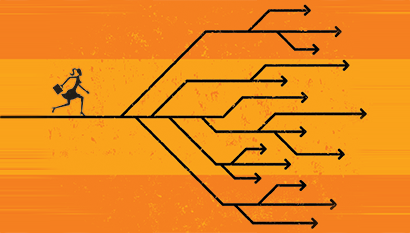 Discover how you can help individuals create personalized pathways to achieve the financial security they deserve. 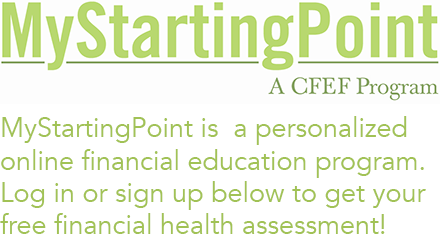 Click here to learn about MyStartingPoint, our online financial education program. Learn how you can strengthen your community by offering a truly innovative financial education program. 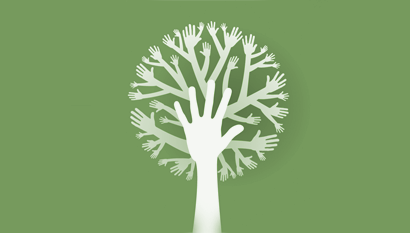 Contact us today to find out how CFEF can help you make an impact in your community. Would You Pass the Global Financial Literacy Test?